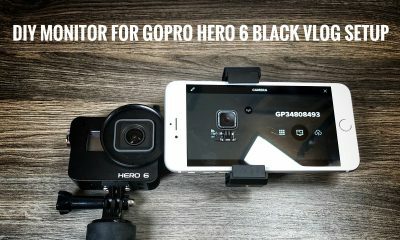 Here is a start to finish beginners guide for the new GoPro Hero 6 Black. 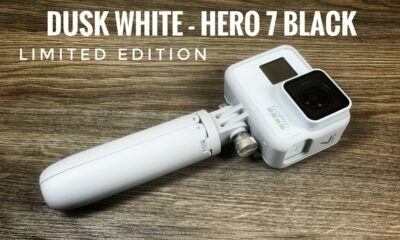 I have been told over and over how difficult it can be for those who get their very first GoPro to get started. There is a lot to learn and it can be a little overwhelming. 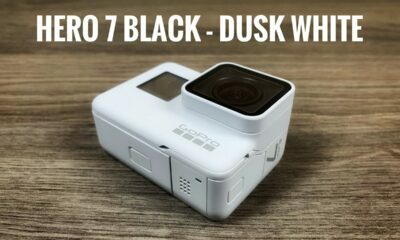 Thankfully the GoPro Hero 6 Black is such an easy to use camera to use and can be mastered very quickly once you get using it. 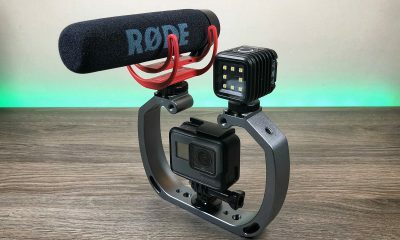 In this video, we go over all the steps needed to get up and running quickly, from removing and un-packaging the camera to recording your first video. 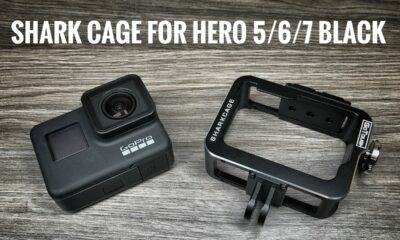 A nice how-to guide for those who have just purchased their very first GoPro Hero 6 Black. 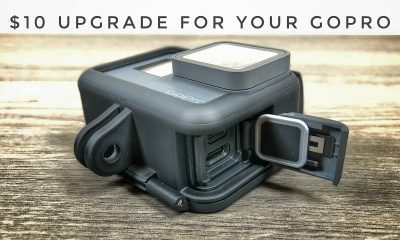 If your new to the GoPro world here is a list of gear I always recommend to new users to get you started. 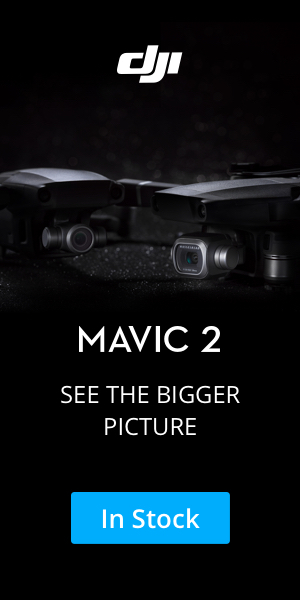 I’ve just spent about an hour scouring the internet looking for answers to my questions about the Hero6. 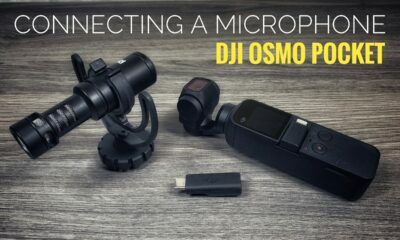 I found everything I wanted to know in your video. Thanks so much for the useful, user-friendly info. 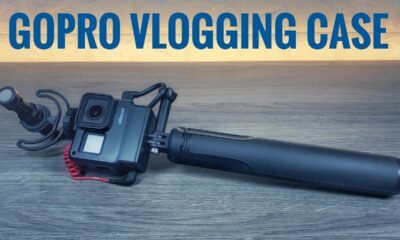 Most videos unbox or talk about advanced techniques and I was just looking for a thorough review that demonstrated features, which your video did admirably. 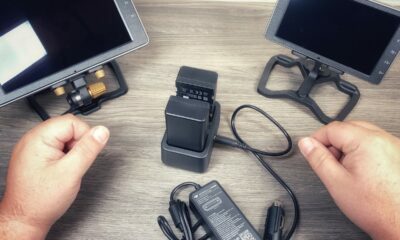 Great I am glad you found it helpful.